The Oxford is a cotton sock in a distinctive heel & toe design in strong colours. Created using a leisure-weight knit, the Oxford is a stylish weekend sock. The Oxford is a cotton sock in a distinctive heel & toe design in strong colours. 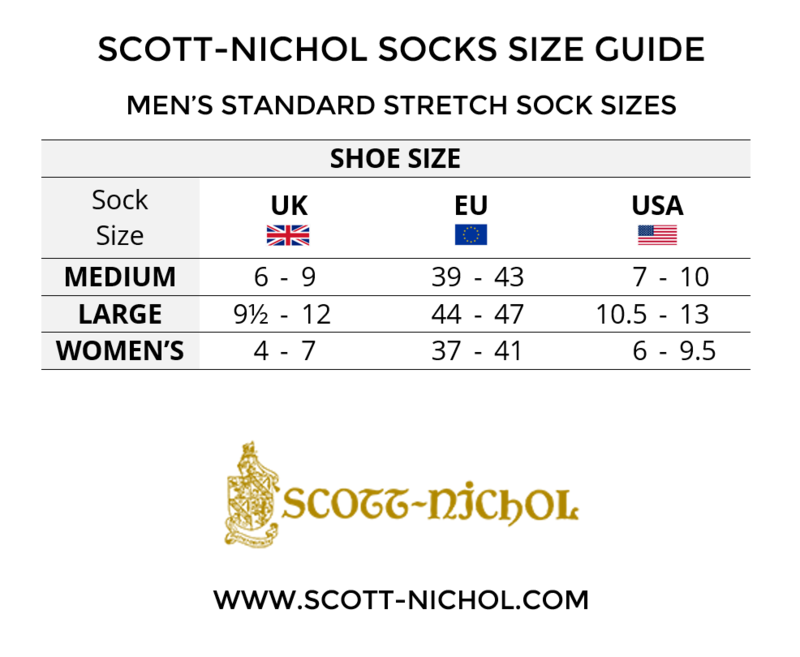 Created using a leisure-weight knit, the Oxford is a stylish weekend sock.